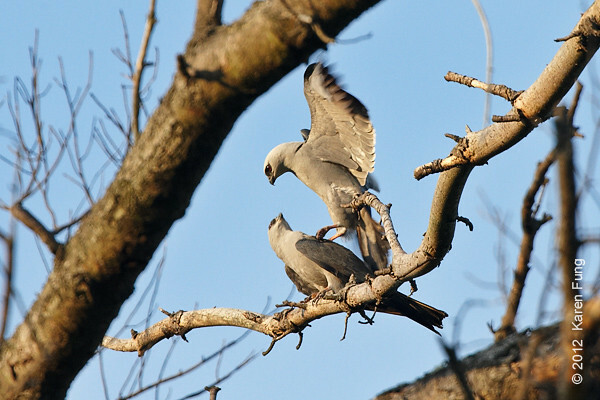 2 June: Mississippi Kites at Sterling Forest. 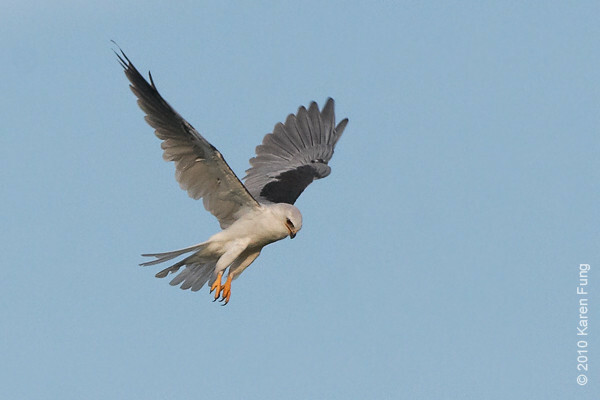 Cropped quite a bit. 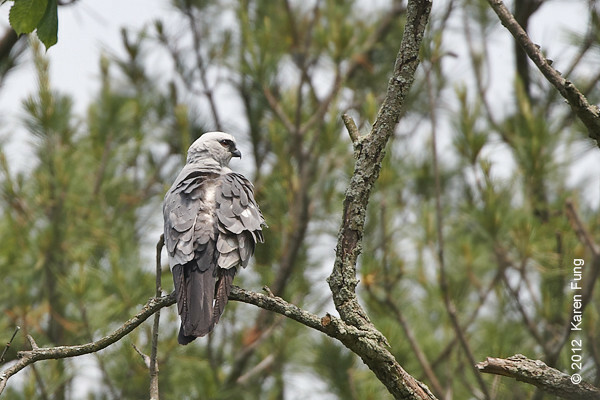 27 May: Mississippi Kite at Sterling Forest. 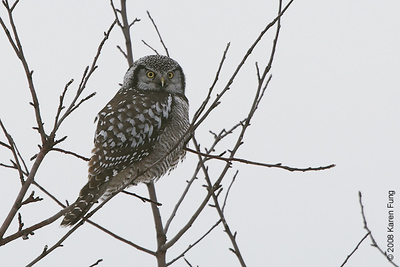 Cropped quite a bit. 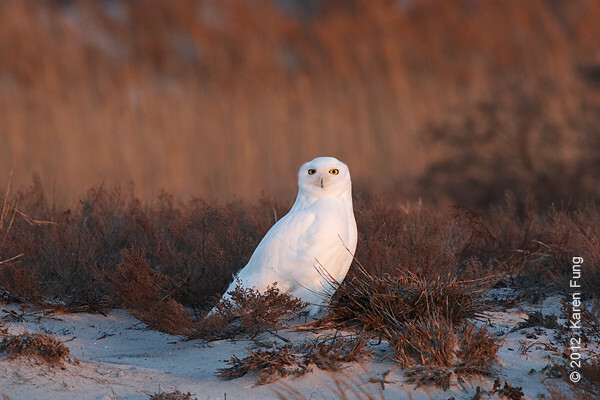 1 January: Snowy Owl in fading light, 4:33pm. 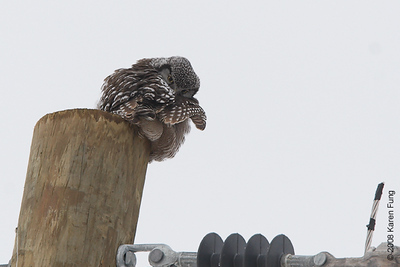 It was still there when we left at 5pm. 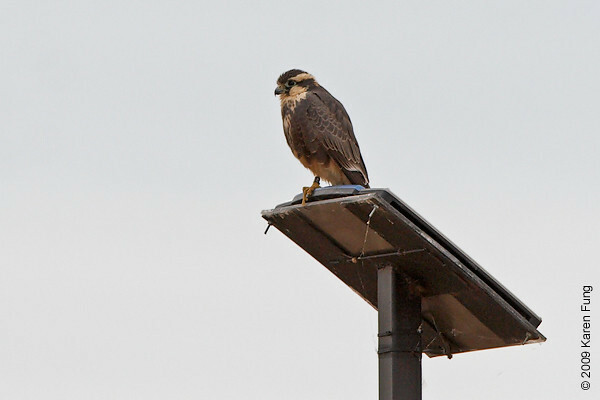 All photos were taken from the edge of the parking lot. 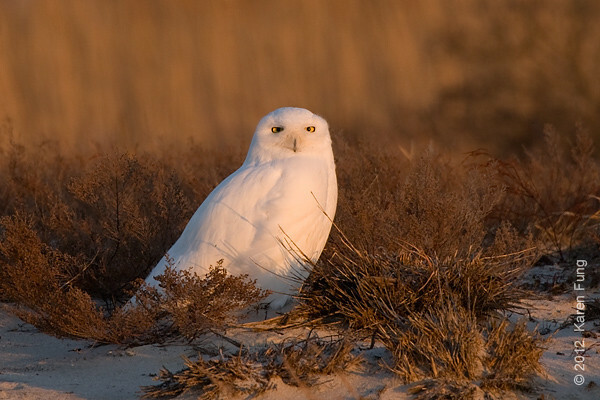 1 January: Snowy Owl, Long Island, 4:17pm. 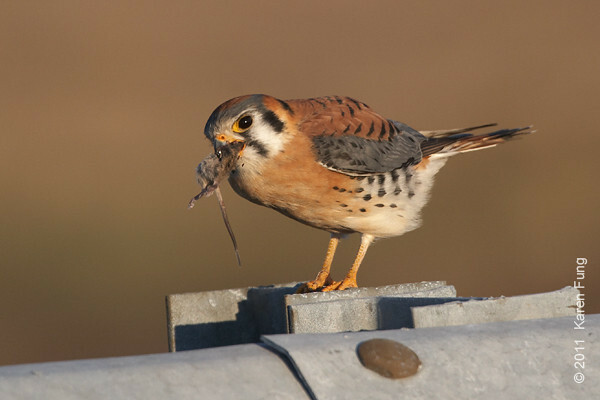 26 December: American Kestrel swallowing a vole at Floyd Bennett Field, Brooklyn. 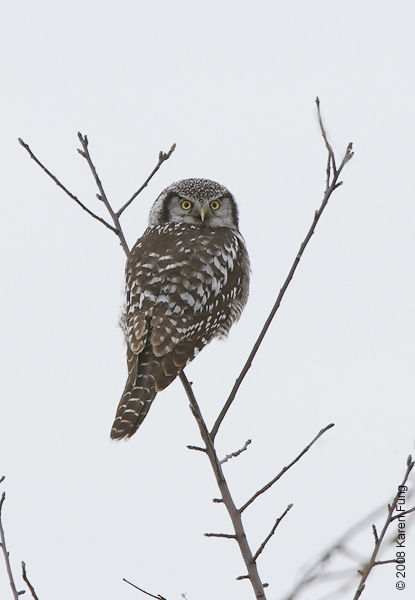 Photographed from my car window. 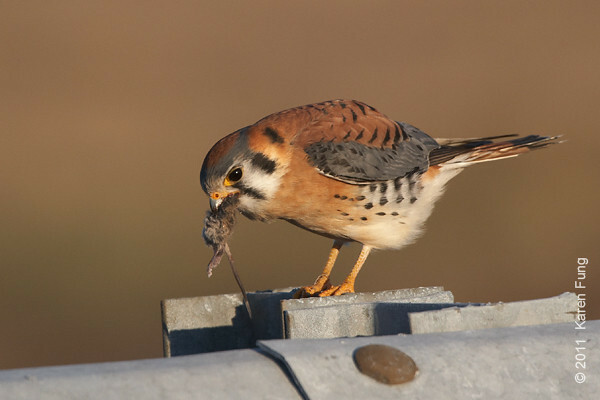 26 December: American Kestrel eating a vole at Floyd Bennett Field, Brooklyn. 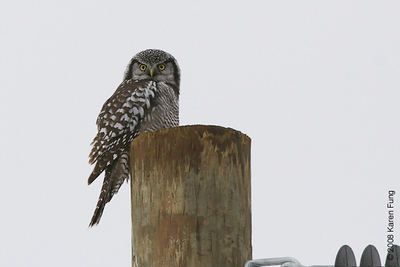 Photographed from my car window. 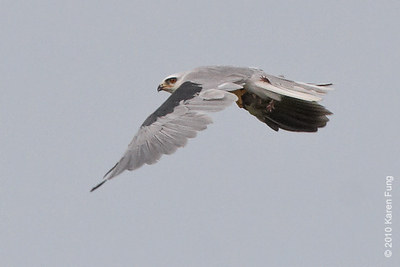 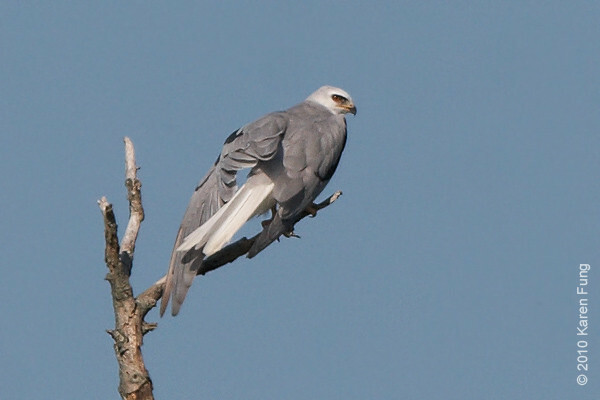 21 August: White-tailed Kite with prey in talons. 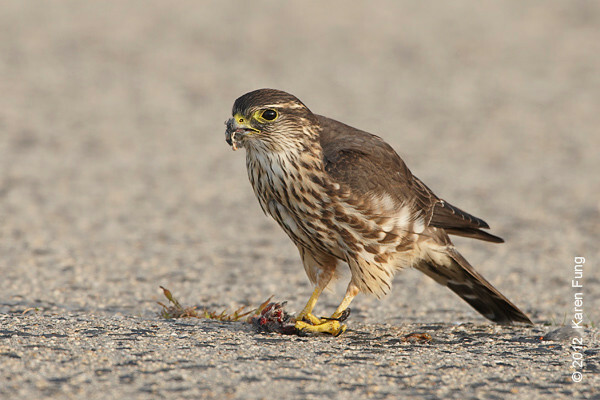 After hunting for 30 minutes, the kite captured what appeared to be a rat. 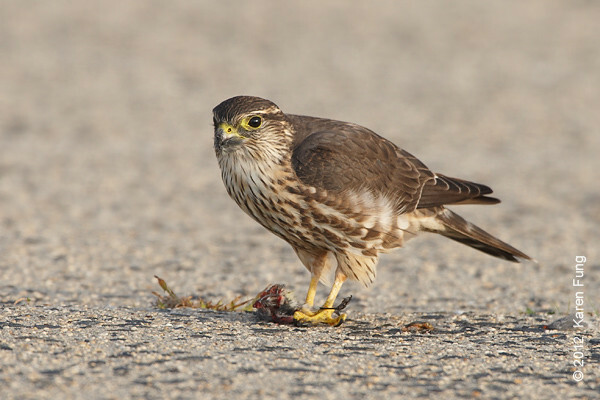 It brought its prey to a juniper tree and ate part of it, then departed towards Milford Point. 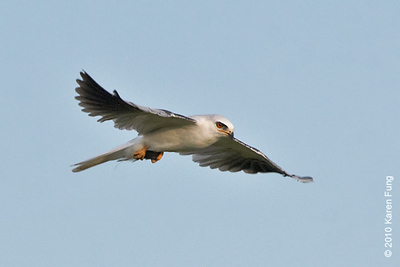 21 August: White-tailed Kite dive-bombing its prey at Stratford Point. 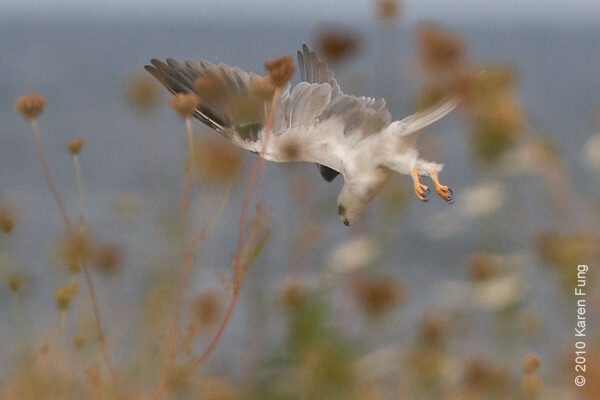 21 August: White-tailed Kite hunting in Stratford, CT.
7 August: White-tailed Kite at Short Beach in Stratford, CT. A state record for CT, and a life bird for me. 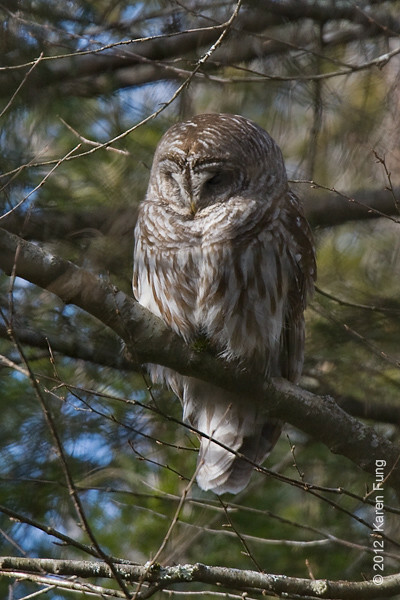 WTKIs are rarely seen in the Northeast. 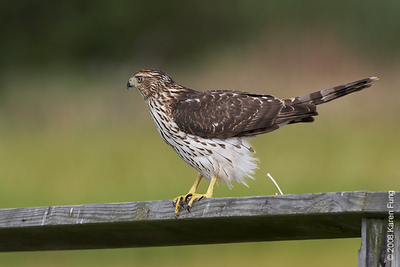 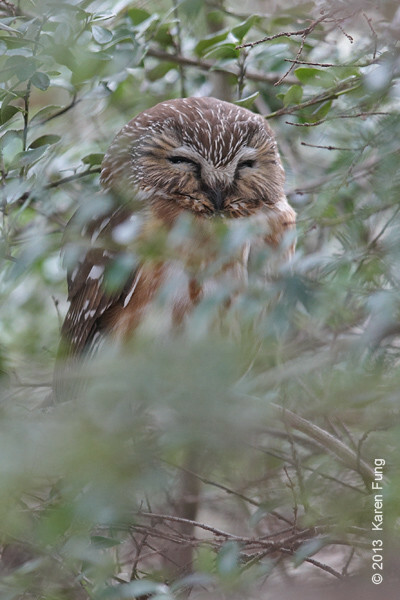 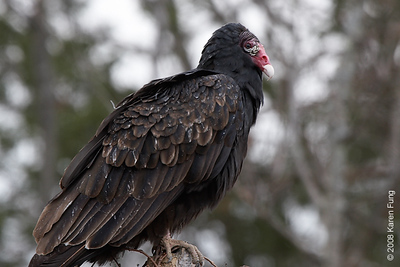 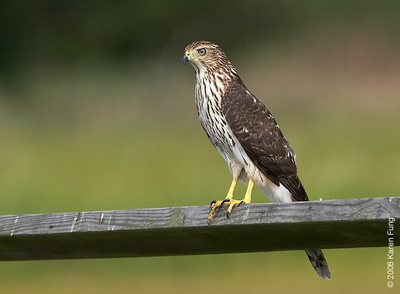 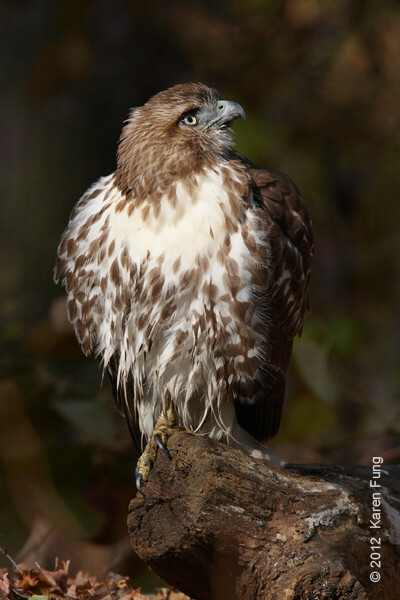 The bird was found by Dennis Varza on August 1st and was last seen on October 9th. 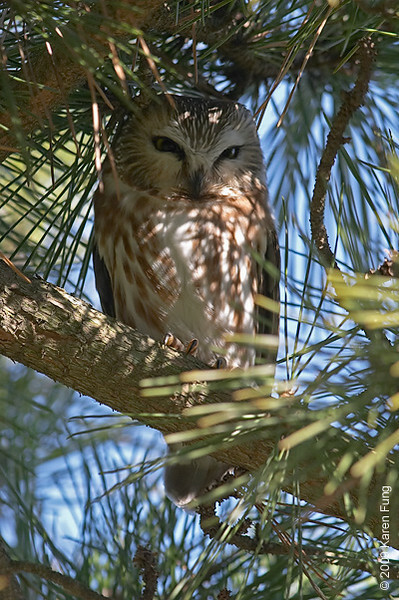 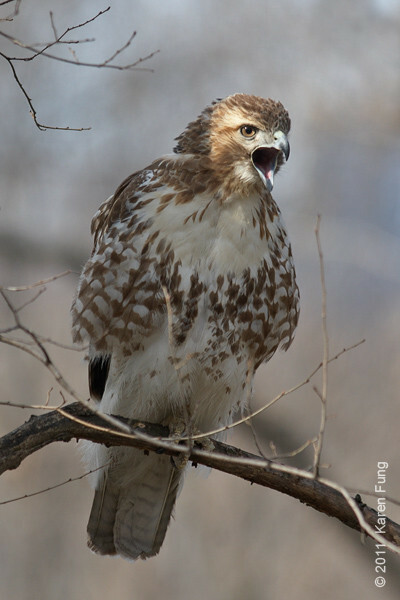 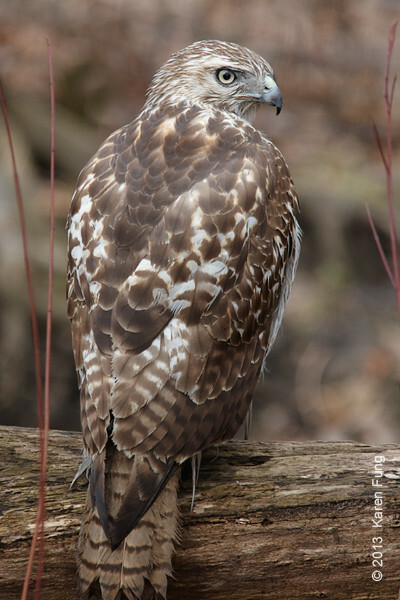 More info on the kite can be found at http://ctaudubon.blogspot.com/ . 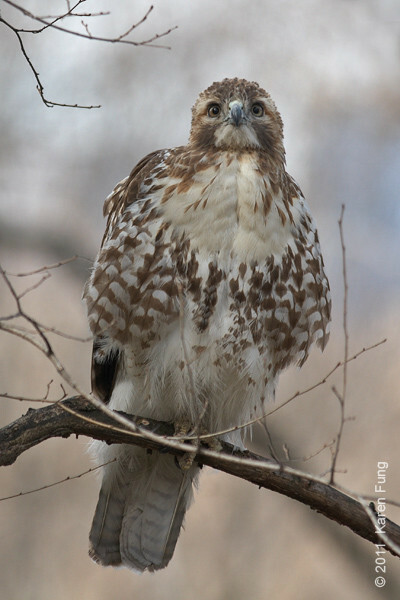 This photo is heavily cropped. 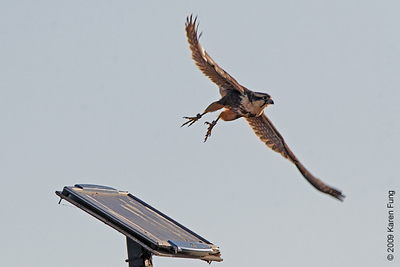 15 Nov, 7:50am: Aplomado Falcon taking off at Bosque del Apache, NM. 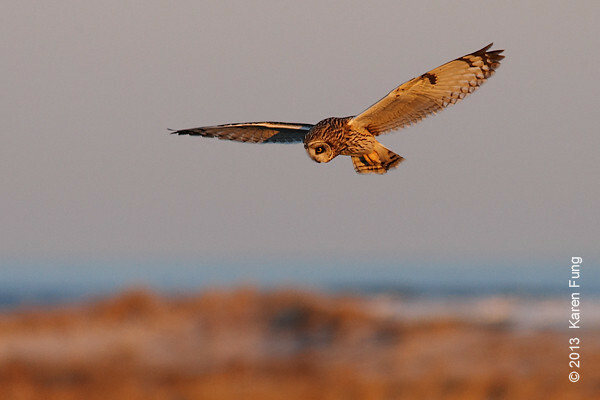 Viewed from the Marsh Trail. 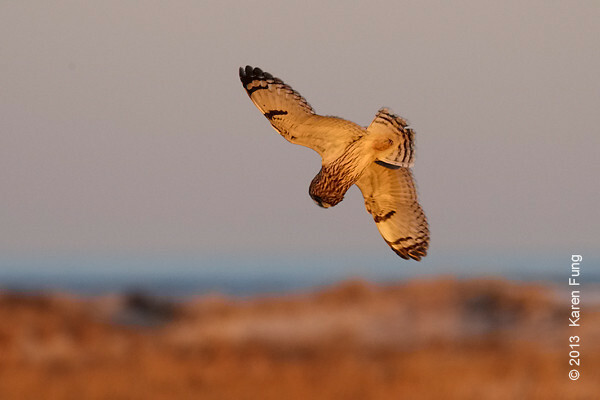 Lighting conditions were terrible, had to shoot into the sun on a very bright day. 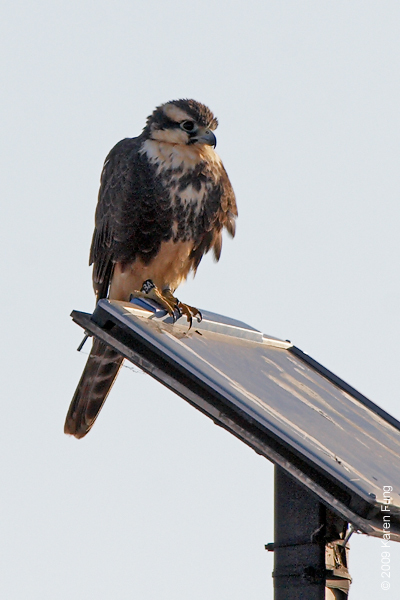 13 Nov, 8:26am: Aplomado Falcon perched on solar panel at Bosque del Apache (NM). 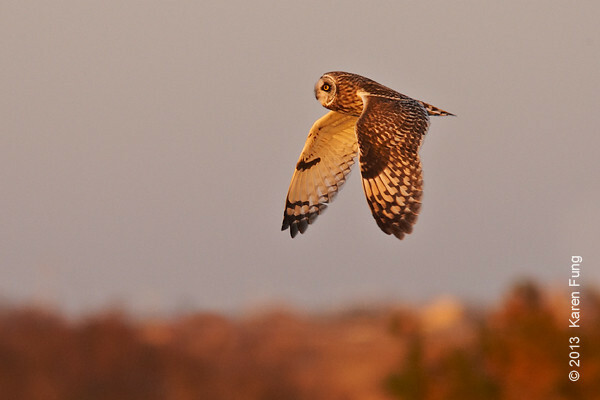 Viewed from the Marsh Trail. 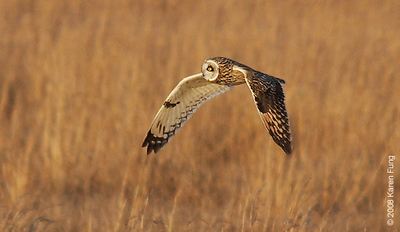 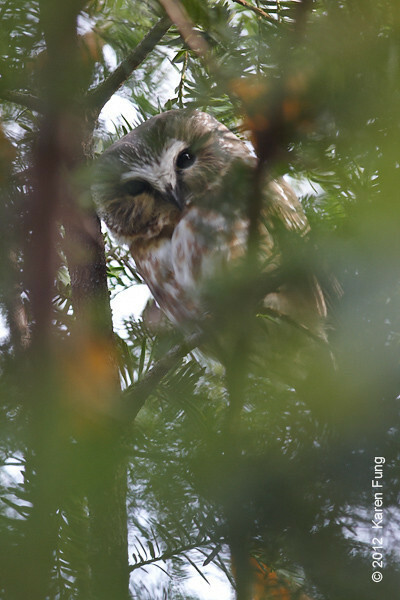 March 1st: Short-eared Owl at the former Grumman airport property (now known as EPCAL) in Calverton, NY. 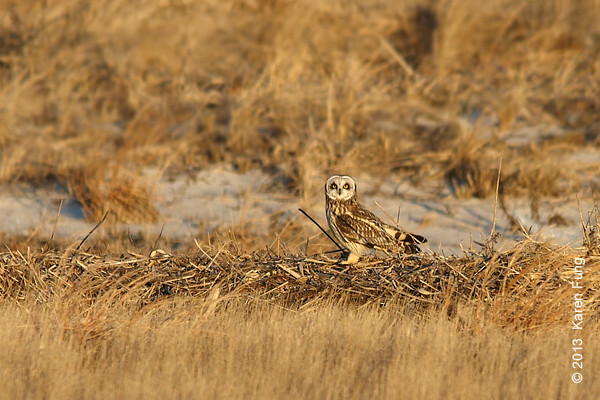 Many grassland birds depend on open areas like this for their survival. 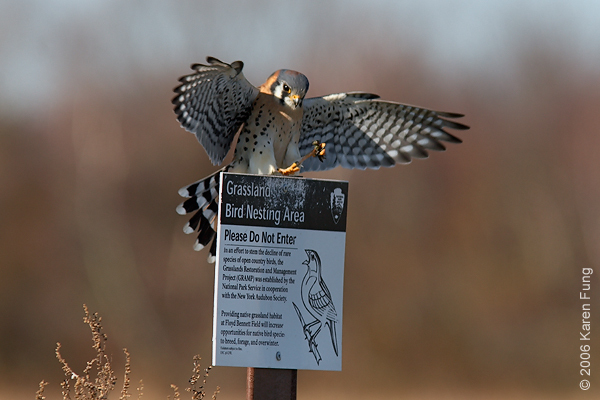 To join the efforts to save these grasslands from development, click here . 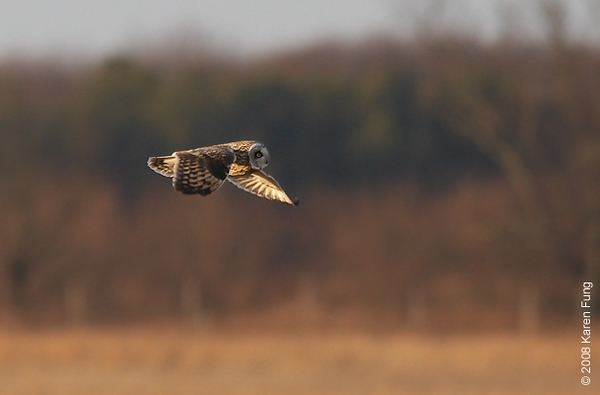 March 1st: Short-eared Owl at the former Grumman airport property (now known as EPCAL) in Calverton, NY. 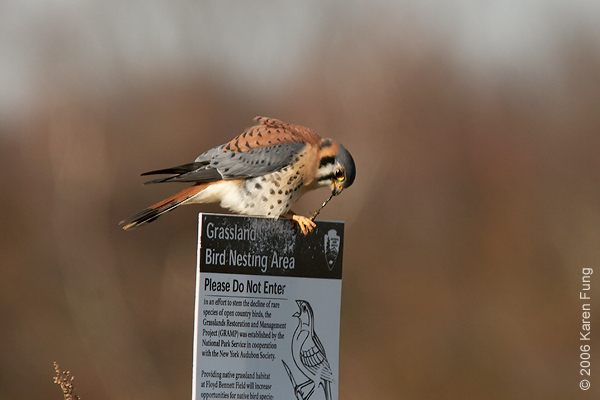 To join the efforts to save these grasslands from development, click here . 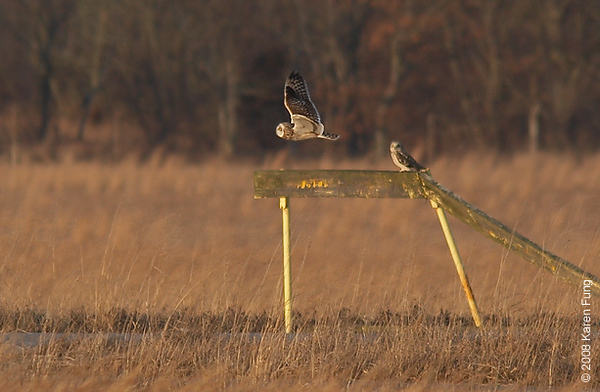 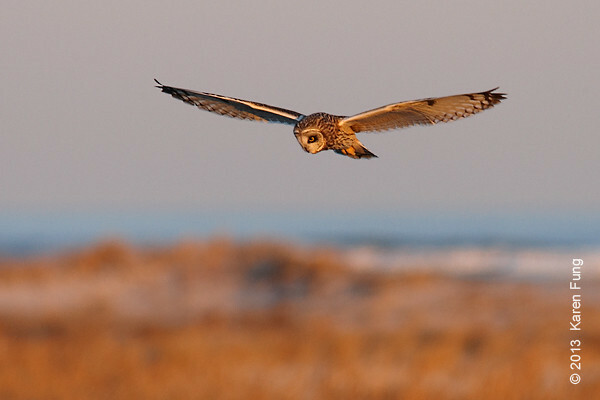 March 1st: Short-eared Owls at the former Grumman airport property (now known as EPCAL) in Calverton, NY. 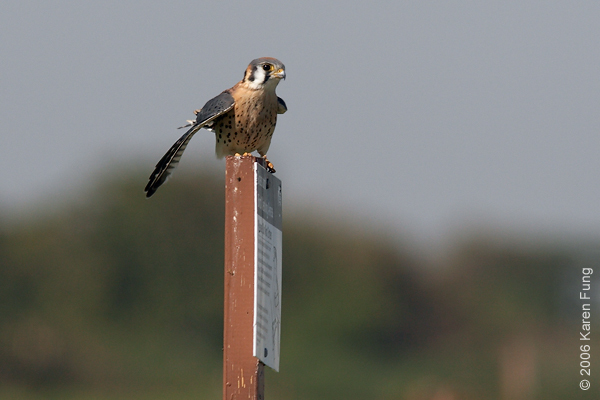 To join the efforts to save these grasslands from development, click here . 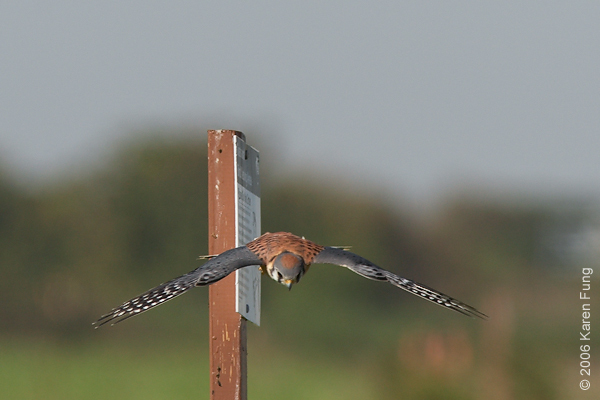 American Kestrel landing with dragonfly in talons. 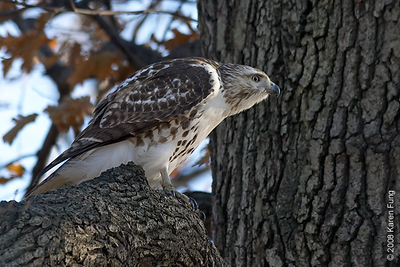 Photographed from my car window at Floyd Bennett Field, Brooklyn. 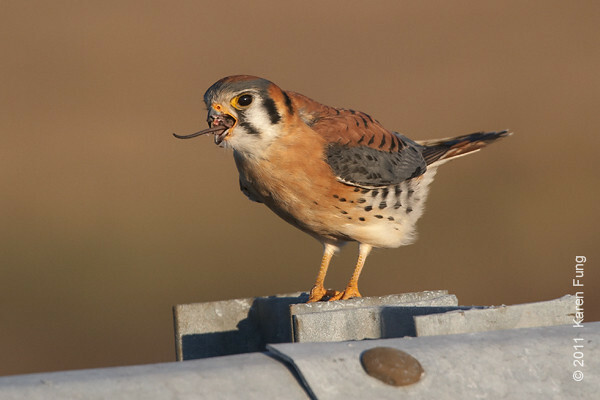 American Kestrel eating a dragonfly. 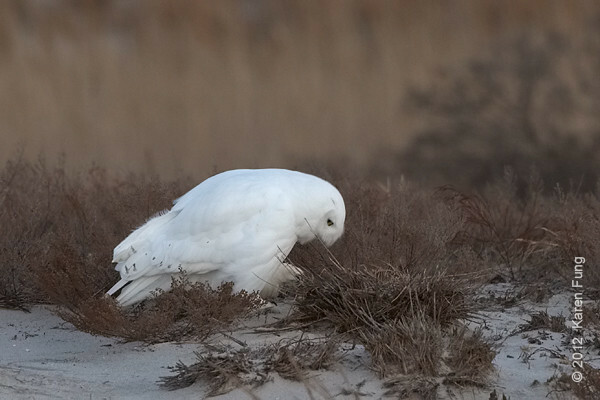 Photographed from my car window at Floyd Bennett Field, Brooklyn.